To answer your question MJ (who is not really "MJ"), no... not all bunnies have such big ears. Ear size in rabbits vary widely among the different breeds. 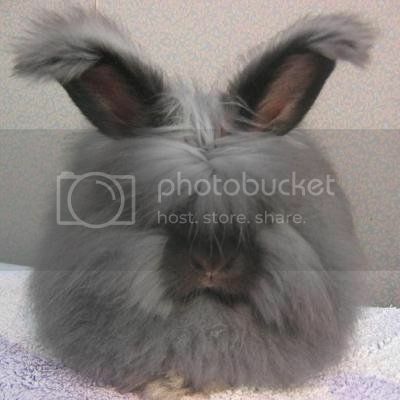 You've got itty bitty rabbit ears on small breeds like the Lionhead. 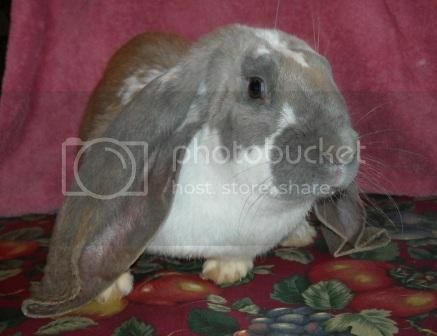 And longer ears on the larger sized English Lop. 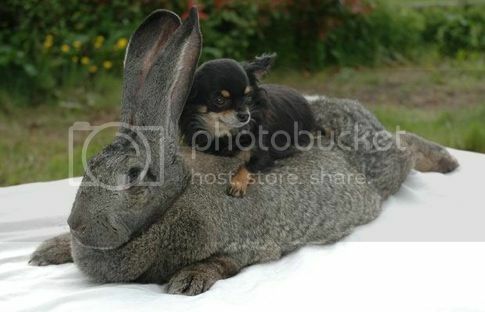 And then really really big (technical term) ears on giant size bunnies like the Flemish Giants. But I think the Angora Rabbit gets a honorable mention. Mostly because I can't really see their ears well enough to decide what size category they go in. And because they look really fun. Now, MJ (who's not really "MJ") are you sorry you asked? 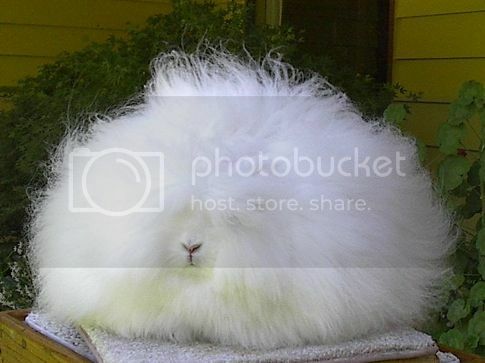 I WAAAAANT THE ANGORA RABBIT!!!!!!!!!! 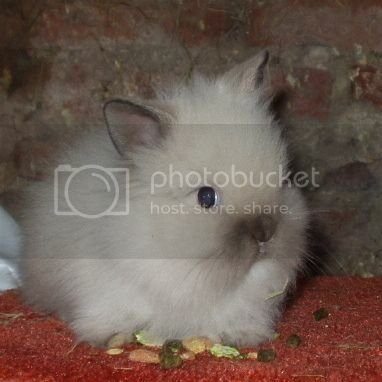 the Lionhead and Netherland Dwarf are too cute get meh one please! Can you really house train a bunny? 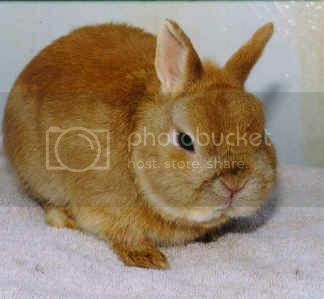 All this talk about bunnies makes dh and I want one. Well I just gathered my 6 kids around my pc for a homeschool lesson on bunnies. 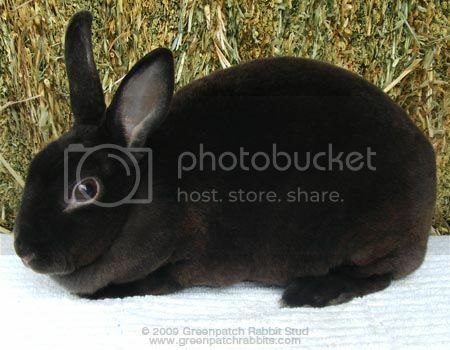 These are so cute and I wish we had the room to get a rabbit now. 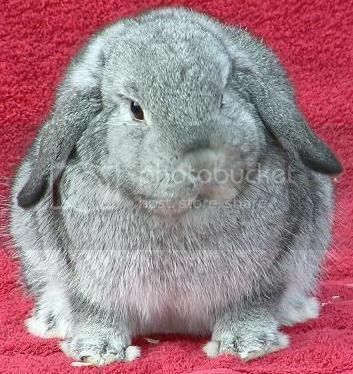 I want a rabbit now. These are so adorable. I'd take any one! Thanks for sharing, Julie. I love bunniess. They are the sweetest animals. 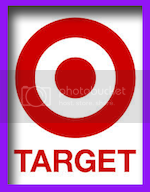 I wish... one day.... I can have one again.